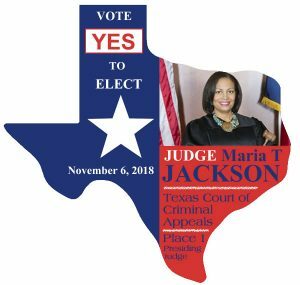 We are seeking motivated individuals to volunteer for Judge Jackson's upcoming re-election this November. If you would like to help out please contact us and someone from our team will contact you. Thanks!